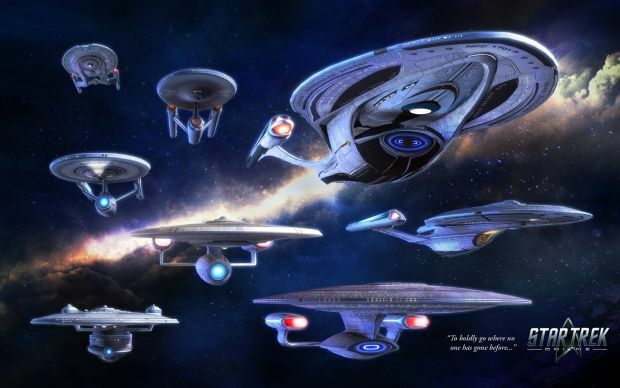 Perfect World Entertainment Inc., Cryptic Studios, and TransGaming Inc have announce dthat Star Trek Online, the award-winning free-to-play MMORPG, is now live on Mac. Players can choose their destiny and play as Federation, Klingon, or Romulan factions. Explore the galaxy, captain a starship, and engage in epic space and ground battles. The publisher of The Banner Saga, Versus Evil, announces the start of its expanding video game publishing business.